I recently led an individual retreat in Cannon Beach, Oregon for one of my private coaching clients. 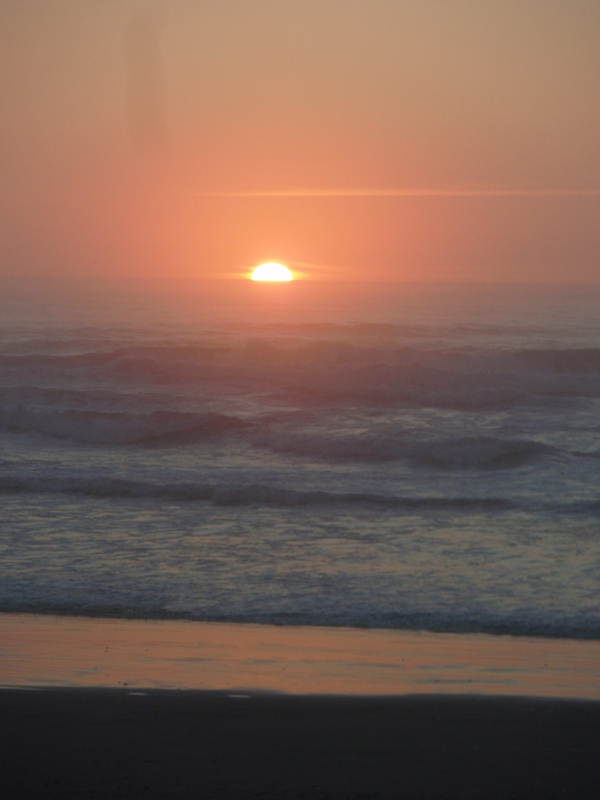 When I arrived at the beach and gazed out at the setting sun over the Pacific Ocean, I felt like I had arrived HOME. I savored the fresh energy of inspiration… it didn’t stop! All through the retreat, creativity flowed with ease. I was so clear about priorities and the flow of each moment. So easily present. Together, we saw beyond the small cage of the seemingly endless day to day priorities out beyond the horizon of possibility. We felt pure potential and easy greatness. My client chose this place for her retreat and it suited her (and I) perfectly. She retreats here every year to revitalize her leadership, regain her perspective and create plans that enhance her power. I’m not saying that Cannon Beach, Oregon will have this impact on everyone. In fact, I was sharing this with a friend and she said, “How interesting, I can’t stand Cannon Beach…the waves are way too small. 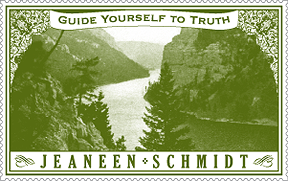 I much prefer…” This got me thinking about how important it is for each of us to discern, very specifically, “our place.” What is the Beautiful Natural Place that calls to you? What is the place that heals your soul and expands your sense of possibility? 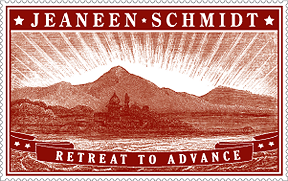 Retreat there. Prepare to be awed by your potential. One of the keys to success is the cultivation of virtues. Some spiritual teachers assert that the cultivation of virtues is the purpose of life, period. To discern this week’s theme, I drew a virtue card from a deck and the selection is VIGILANCE. The Sanskrit word is sajagata and the Webster definition is “to Be alertly watchful, especially to avoid danger.” Yipes, sounds intense! What dangers shall I alertly, watchfully avoid? Let’s see, fear, unworthiness, impatience, selfishness, arrogance, pride, judgment and excess responsibility, to name a few. Really, the whole wall of “thieves of the heart” that I began tearing down last week. What about vigilance against allowing limiting beliefs to run the show. Did I say FEAR??? The virtue of vigilance has me stay alert and awake. To simply notice when I have slipped into thinking that does not serve and then…ah yes, to remember who I am and allow Grace to perform the miraculous task of releasing me from the unhelpful pattern and turning me back to LOVE and my best Self. You might ask why retreat with vigilance? 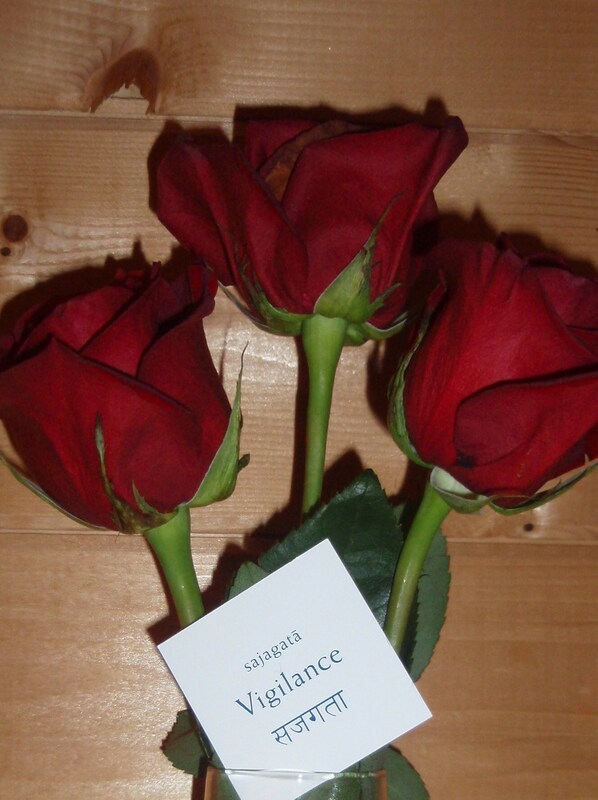 Why not advance with vigilance? I’m thinking that vigilance is enhanced by quiet reflection. Once we are trapped by fear, more advancing doesn’t necessarily serve our escape. Deep wisdom arises in the compassionate silence of retreat. I got sick with a bad virus last week. Perhaps, you know the drill? Up all night coughing, having to cancel and reschedule EVERY appointment for 2 days. As I lay on the couch, I realize that I have fallen into an old, old pattern of pushing through physical boundaries in order to serve, running on adrenaline. I have tumbled again into the false belief that I am “the doer”, the one who is making all this happen. The Truth is, I am simply allowing Divine creative energy to flow through me and it is this energy that inspires all my plans, words and actions, fulfilling my destiny step by step. How can I sustain more of this flow without hitting the wall? 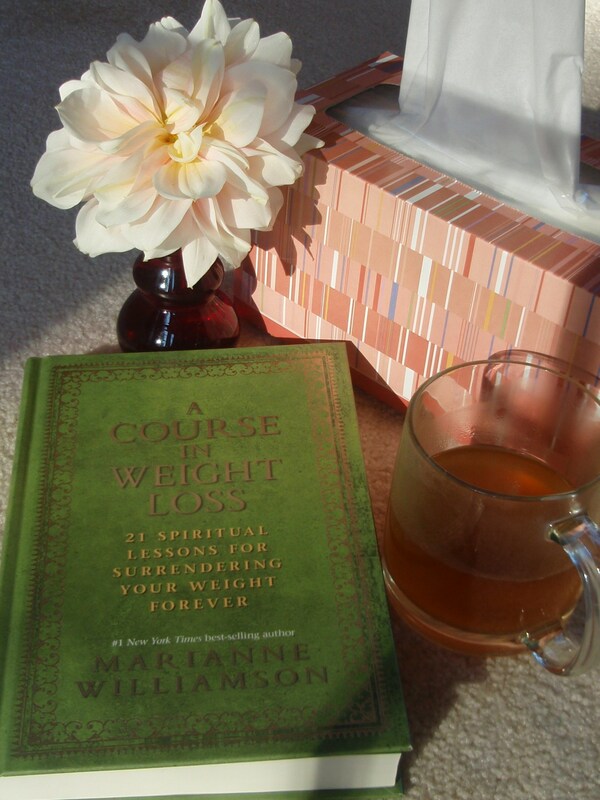 I look down at the coffee table and open up Marianne Williamson’s new book, A Course in Weight Loss and the first lesson is, may I have a drum roll please TEAR DOWN THE WALL!!! What an astonishing teaching! To stop running into it, simply tear it down!!! Per Marianne, and I paraphrase here, “the brick wall is the suffering and pain that we build brick by brick out of our limiting beliefs to protect ourselves and separate ourselves from others out of fear.” I will never hit the wall, when there is no wall AND when there is no wall, there is only love, enthusiasm and absolute freedom. PERFECT. The message has been delivered, what remains of the wall has been illumined, demolition has resumed and of course, I am feeling healthy and vibrant again.